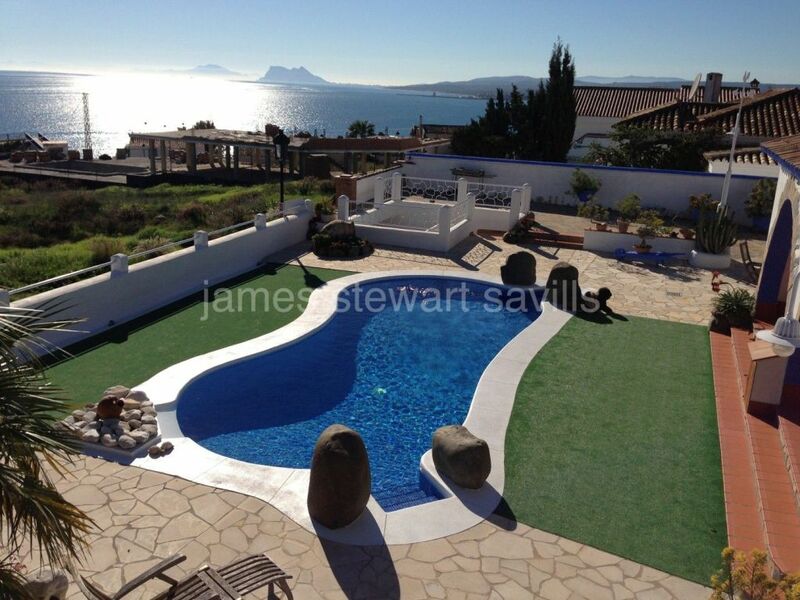 3 properties for sale in Manilva. 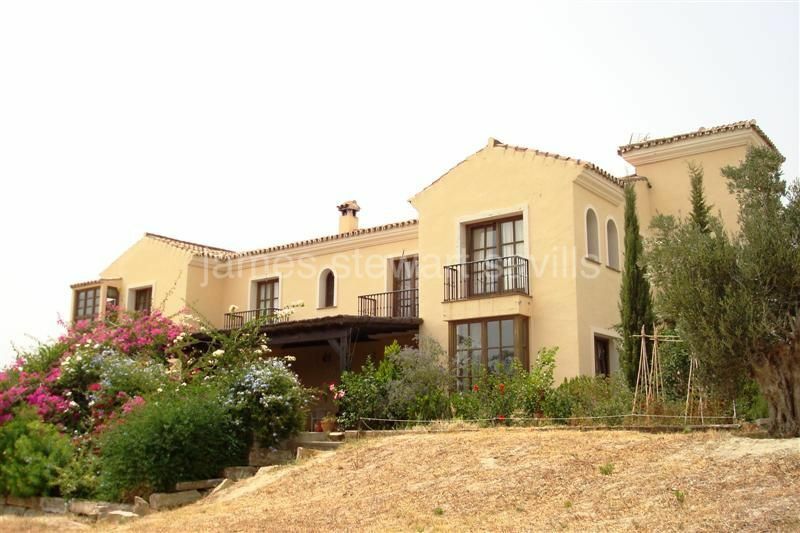 Interesting house with wooden details in a privileged location overlooking the Mediterranean sea. 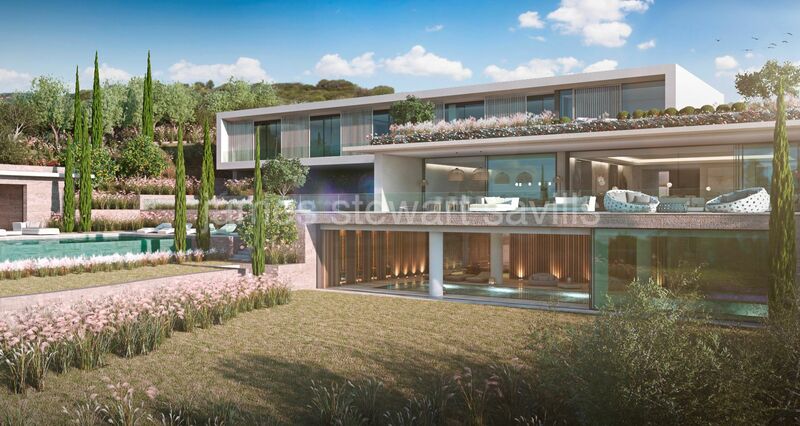 Manilva, Equestrian property with 10 stables,paddocks and large house,ten minutes from the coast and 15 minutes from the polo fields of Sotogrande.